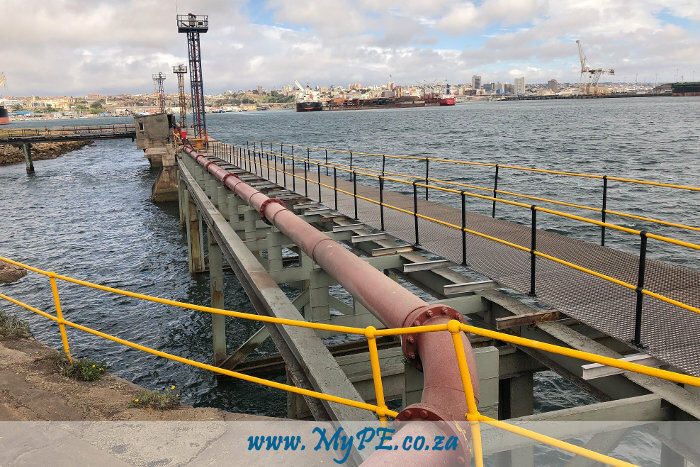 Transnet National Ports Authority’s (TNPA) Port of Port Elizabeth is pleased to announce that repairs to the Tanker Berth have been successfully completed ahead of schedule. The Tanker Berth has been successfully recertified by a structural engineer and has been cleared for operations to resume. The berth has been closed since 18 February 2019 to enable repairs to be carried out on the corroded steel structures supporting the berth’s access walkway. Having worked around the clock, the contractor managed to ensure that the berth was reopened eight days ahead of the scheduled date of 25 March 2019.